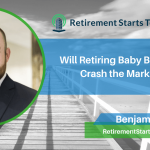 Will retiring baby boomers crash the stock market? Are you part of the looming baby boomer retirement crisis? 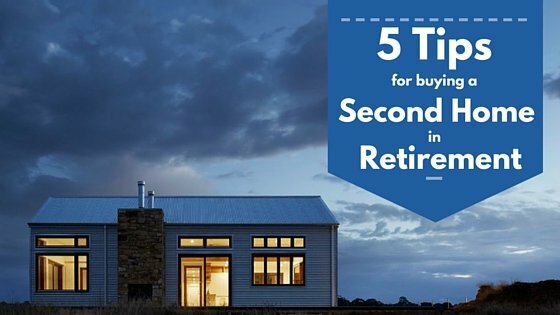 According to some experts, baby boomers will crash the market when they retire. Find out my take on this by listening in. You guys probably don’t want to hear another thing about taxes after paying Uncle Sam today, but I have a couple of ways you could save on taxes in your investments. I also answer a question about an article covered in episode 82 and talk about the 7 deadly sins of retirement planning. 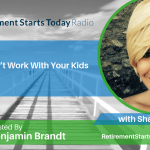 Hear it all on this episode of Retirement Starts Today. [7:15] Will baby boomers crash the market? I know you don’t want to hear more about taxes, but I keep it short and sweet! The first tip is about asset location (not allocation, but location). Asset location has to do with where your assets are located. Are they in before tax, after tax, or capital gains investments? You may be able to save money on capital gains taxes by shifting around your company stock that pays dividends. Tax-loss harvesting can also save you a lot of money if you have a lot of taxable investments. The trick is to do it correctly. Listen to this episode to hear more about how to utilize tax-loss harvesting and asset location to save on taxes. 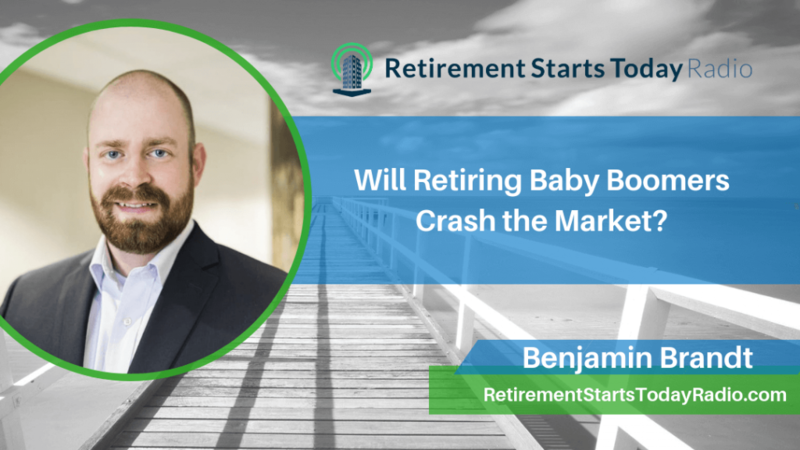 Will retiring baby boomers crash the market? The impending baby boomer retirement crisis is not a new idea. It has been floating around for years. The thought is that all the baby boomers will retire and pull their money out of the stock market. And since baby boomers have all their assets in the stock market when the time for retirement arrives they will flood the market with their shares. This will lead to the prices of those stocks dropping and in turn crash the entire market. What do you think about this idea? Will boomers crash the market? I am a bit skeptical about this theory for several reasons. Find out what they are by listening in. On the previous episode, I covered an article about legislation in the works that will provide annuities for your 401K. One listener thinks this may benefit him since he plans on working until 65 or older. His company doesn’t allow partial rollovers and his funds can’t be taken out of his plan until retirement. An annuity in your 401K will decrease your overall market risk, but you shouldn’t use it for this reason. You should only look to annuities for lifetime income. 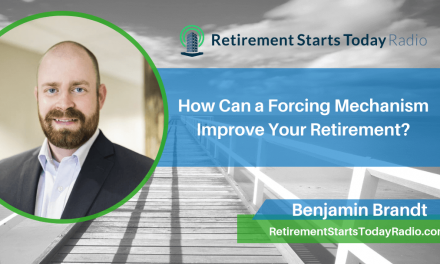 If you are looking for more stability you could look at moving a portion of your 401K balance into something that would be like a stable value fund or a money market fund. This could achieve capital preservation without sacrificing liquidity. 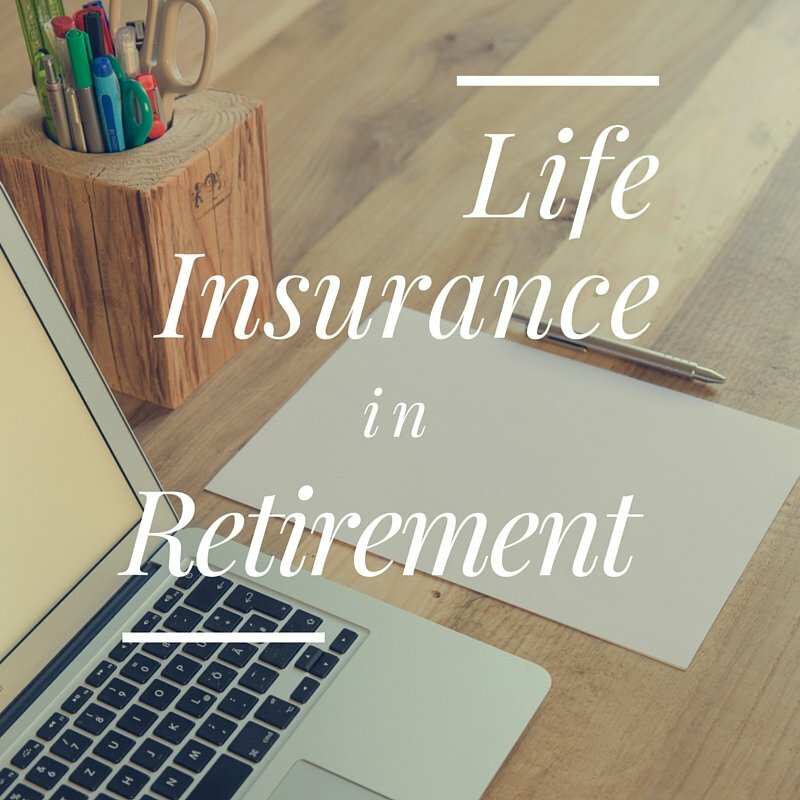 It is important to remember that when you buy an annuity you are giving a lump sum of money to an insurance company you are then getting an income for life. So you are sacrificing your liquidity risk in exchange for hedging your longevity risk. Are you committing the 7 deadly sins of retirement planning? Not saving enough – 23% of baby boomers don’t have any savings at all. If you have nothing saved or a small amount, start saving now. You can also begin to make arrangements to work forever. Evaluate your abilities and find a job that you can do into old age. Drained retirement savings – Many had retirement savings but had to dip into it or completely drain it for an emergency. You need a 3-6 month emergency fund outside of your retirement savings. Underestimating health costs – they say you need to plan for $300-$500k in healthcare costs. But from my experience, you don’t need that much. With Medicare supplemental insurance you can plan on spending about $500 a month in healthcare costs. Ignore long-term care costs – Long-term care is super expensive. It ranges from $3k-$10k a month. Have a strategy to pay for it. Long-term care policies are expensive. If you have an emergency fund that should help. Structure your financial plan with a surplus. Your home equity could also help with long-term care planning. 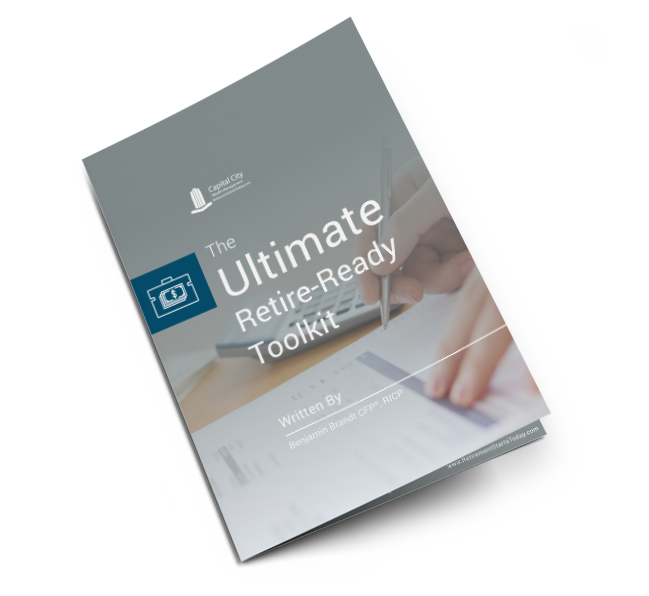 Mishandling the retirement date – Many have had to postpone retirement because they can’t afford it. Not setting affairs in order – It’s important to have the proper legal documents in place. The big 3 include a will, a power of attorney, and a medical directive.